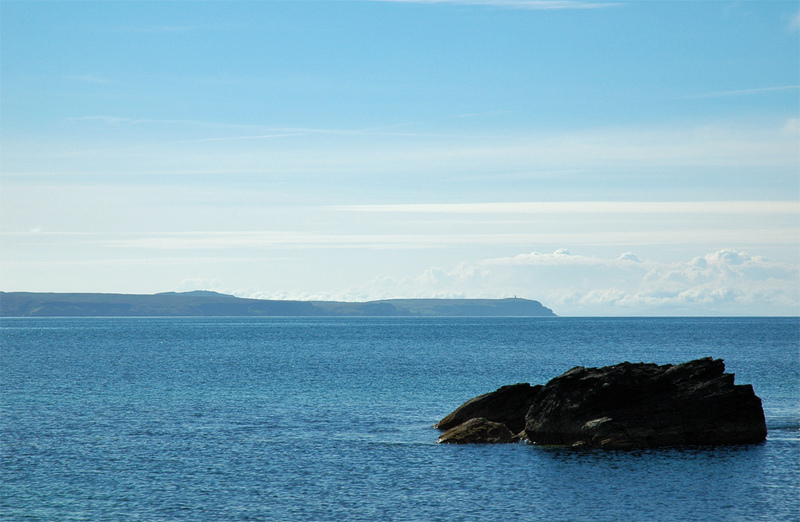 A view across Loch Indaal to the Mull of Oa from near Port Charlotte. If you look closely you can just make out the American Monument. This entry was posted in Landscape, Repost, Sea Loch, Sunny Weather and tagged American Monument, Islay, Loch Indaal, Mull of Oa, The Oa by Armin Grewe. Bookmark the permalink.